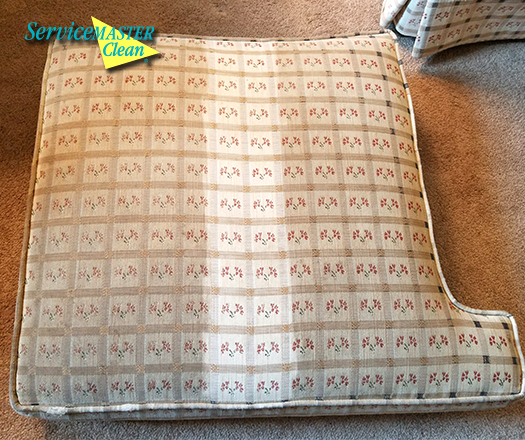 Best upholstery cleaning in Southwest Michigan. 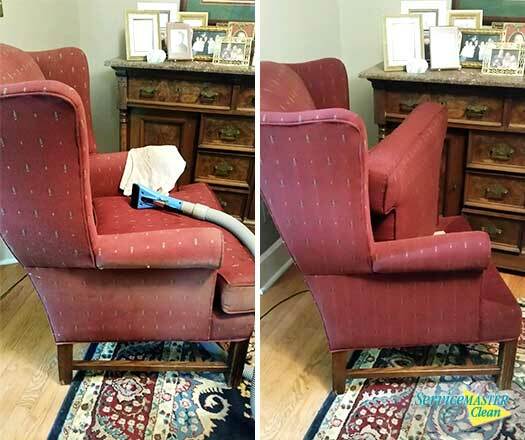 Although not often visible to the naked eye, upholstery collects contaminants such as dead skin cells, oils, and dust that can only be removed through a thorough professional cleaning. You’ll be amazed at the results. View online booking for pricing. Looking for business upholstery/furniture cleaning? Click here. ServiceMaster of Kalamazoo has been delighting customers for 60 years. Why do-it-yourself isn’t always best? 1. 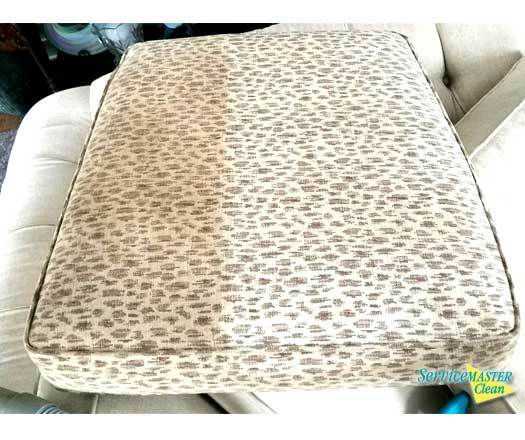 It can be difficult for to know the right cleaning method for your upholstery. 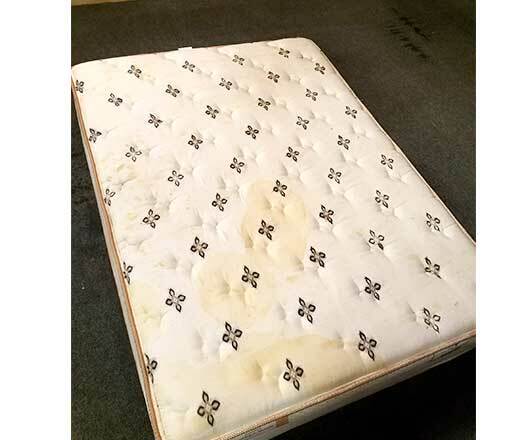 Upholstered items come in a variety of fabrics, textures and blends, all needing separate cleaning agents. 2. 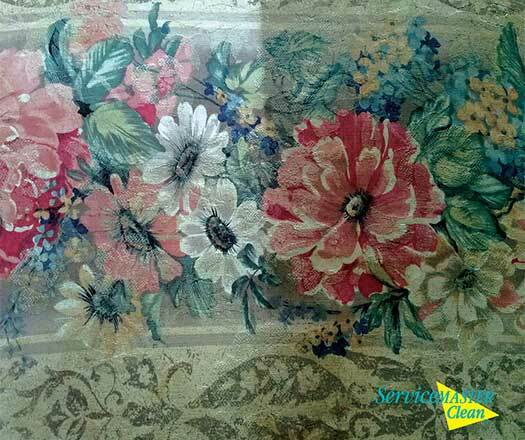 Cleaning upholstery incorrectly can cause shrinkage, color bleeding or discoloration. 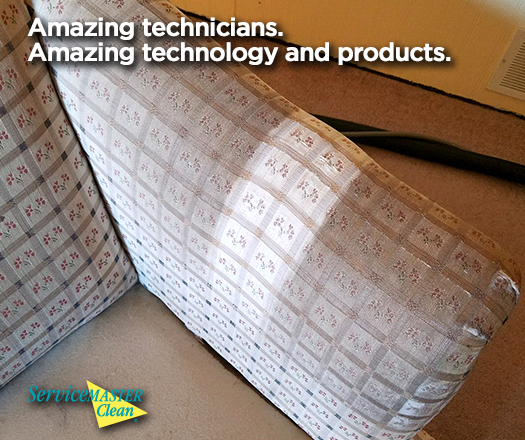 Our upholstery experts eliminate the guesswork and help you avoid damaging the upholstery. 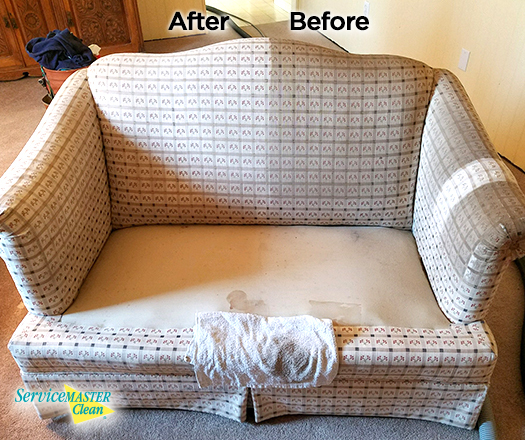 We select the best cleaning method for your upholstery and its condition and utilize our equipment, removing as much soil as possible. Furniture is an investment that can last for years, so skip DYI and call ServiceMaster Clean. 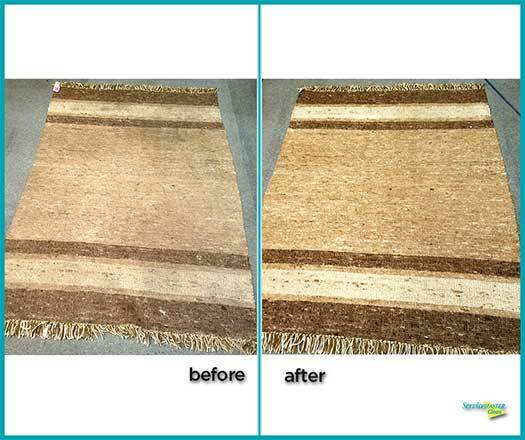 Scotchgard prevents carpets from trapping dirt and accidental spills. 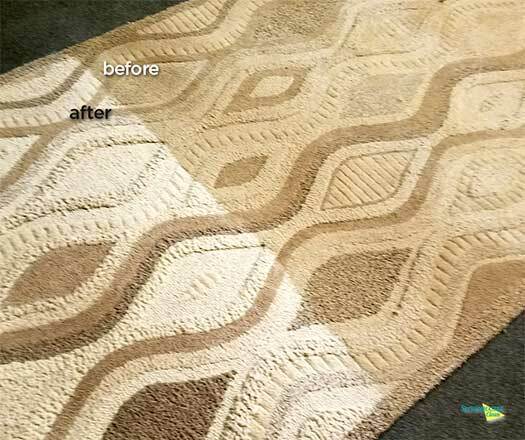 It protects carpets and upholstery from water, humidity, and the associated mold and bacteria. Also, you don’t even notice it’s there. 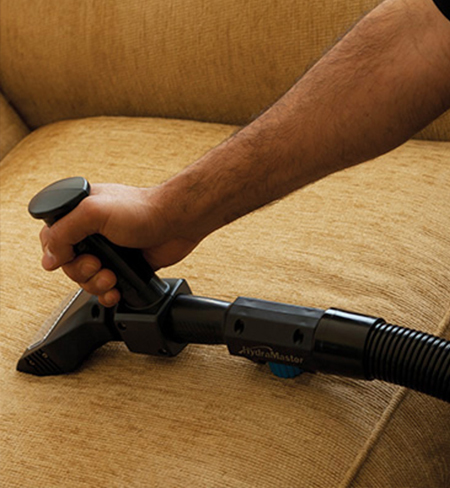 Our technician will do a first inspection of your upholstery to determine the best cleaning method. We pre-treat spots and stains using our proprietary cleaning products to accelerate soil release. The upholstery is rinse-extracted with high performance truck-mounted equipment (or sometimes) portable extractors. This process uses our specialized pH-balancing fiber rinse–removing the cleaning solution residue. If the pre-treatment doesn’t remove all spots, we have a handful of techniques in attempt to remove them. Our products and processes have been tested by time, and for over 60 years, we have improved in both products and processes. We guarantee the job is done right. 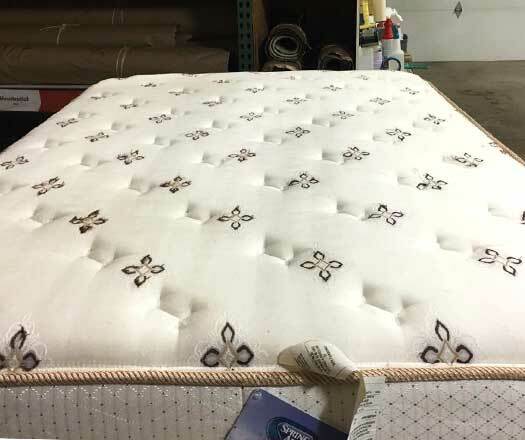 Our pricing varies depending on what type of furniture you want to be cleaned. 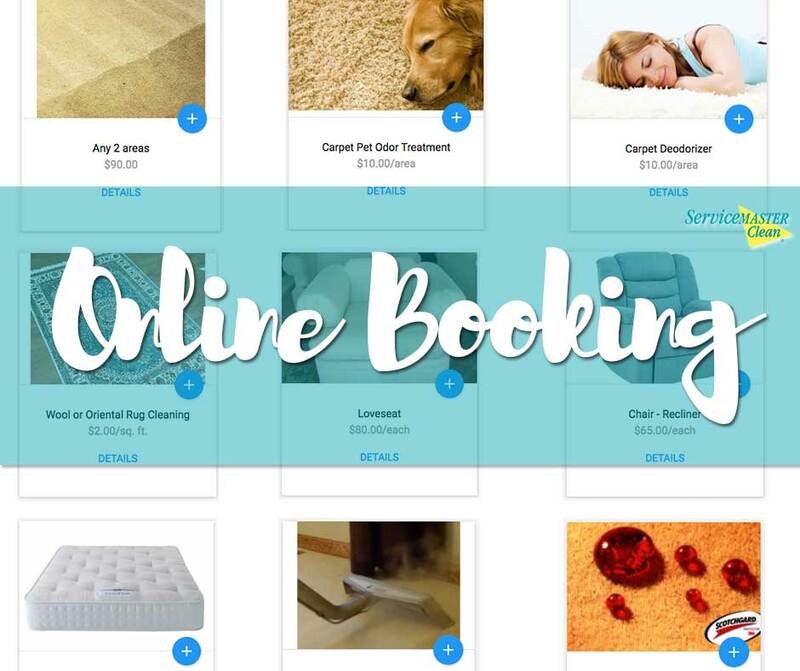 View online booking to see our pricing.